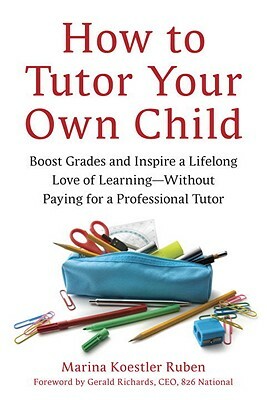 Marina Koestler Ruben is a writer, editor, educator, and the author of the book How to Tutor Your Own Child. Her publications include pieces for Motherwell, Smithsonian Magazine, McSweeney’s, Education Week, and the Washington City Paper. She teaches at Sidwell Friends School and the Johns Hopkins University. Marina lives in Washington, D.C., with Adam Ruben and their two children.